World number one Roger Federer needed just 58 minutes to dispatch Filip Krajinovic at the BNP Paribas Open in California on Monday, mixing overpowering serves and pinpoint groundstrokes to advance to the fourth round of the tournament. 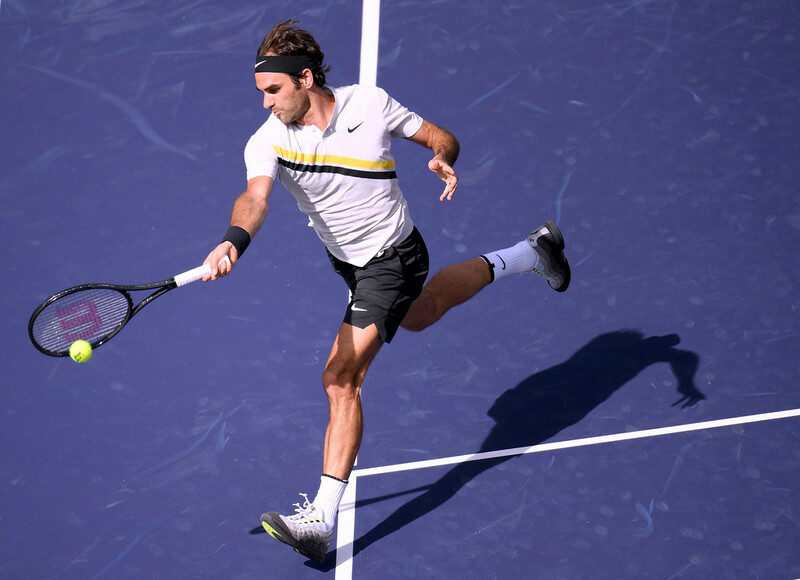 Playing for a third consecutive day due to weather delays in Indian Wells, the 36-year-old Swiss showed no sign of wear en route to a 6-2, 6-1 thrashing of the Serbian in the pair's first ever meeting. Krajinovic had no answer for Federer's serve or relentless return game and ended up winning just 31 of the match's 93 points. "I was playing aggressive and feeling like he was not loving my slice, and then also mixing in with drop shots eventually," Federer said. "I think really I was able to mix up my game nicely, make it difficult for him there. At the same time, have fun with my game, play variation, but for the most part try to stay on the offensive, as well. I think it was a good match." With rivals Rafael Nadal, Stan Wawrinka and Andy Murray electing not to enter the tournament, and Novak Djokovic, Kei Nishikori and Tomas Berdych are eliminated, the path appears clear for the Swiss to win a record sixth Indian Wells title. "You can't really look ahead to semi-finals, finals and speculate about who you could play," he told reporters. "I think that would be a mistake. I am on a good run right now and I want to maintain that. I have to stay sharp." Next up for Federer is a meeting on Wednesday with France's Jeremy Chardy, who upset his countryman Adrian Mannarino 7-5, 4-6, 6-1 earlier on Monday. 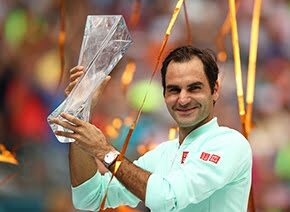 Federer holds a 3-1 ATP Head to Head series edge against Chardy, with three of their four meetings having come at the ATP World Tour Masters 1000 level. The Frenchman's lone victory came on red clay at 2014 Rome in a match that went to a third-set tie-break. 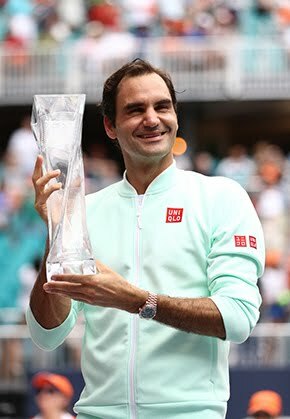 If Federer should continue his run of good form and advance to the final at Indian Wells again, it will be his fourth consecutive appearance in the title match (2014, 2015, 2017).